The following is a review of Season 6, Underground Rising from Brinkman Adventures with the TOS Homeschool Review Crew. 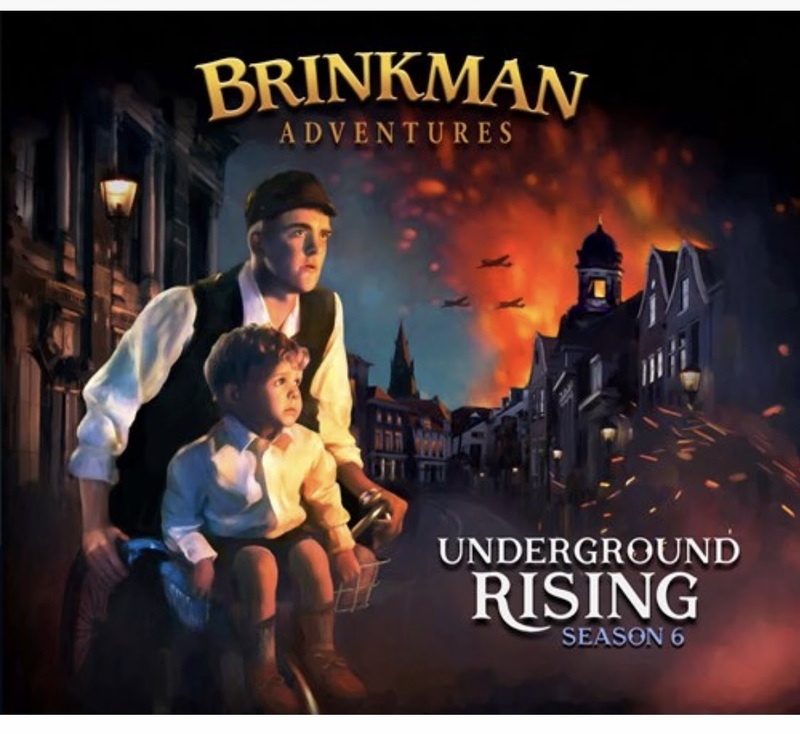 We recently received a download of the latest Brinkman Adventures. Season six differs from others we have enjoyed in the beginning as it covers historical rather than recent events. It is also much shorter than their previous CDs, now with 6 episodes totaling about 2.5 hours. My son and I incorporated this season of Brinkman audio adventures into our homeschool routine on our days we were actually at home this month. He hooked up his Bluetooth speaker to our computer, and we were able to easily listen in any room. With their sound effects and captivating time we listened as if we were there with them. My middle child started college this semester. She is reaching for her dreams and completely enjoying the classes that pertain to her major. There have been times, though, that fear has creeped in. We have both searched for and shared many verses about not fearing. The second episode in this series is about fear. I love how their stories are so relatable to our life. My guys have a big interest in RC planes. In a story of a dream about a prison escape, mention of a drone captured all of our attention. In the middle of the audio dramas, when completely unexpected, ads are inserted guiding listeners to visit their website: brinkmanadventures.com. The narrators follow the dream allegory with an explanation about salvation. A fly and caterpillar are used as examples as the dad explains being born again in Twice Born Fly. Don’t you love when you can look back and clearly see how God worked in your life and answered prayers? The last story shares about hope. One of the main settings is Burma which was in a decades long civil war. The twisty path used to get one man helping with their mission there, when looked back on, clearly shows God’s direction in his preparations. Love each other! Pray with courage! Never surrender! There are valuable life changing lessons in these stories. God equips the called. That truth from scripture is so evident in the Free Burma Rangers episodes. But also evident is real life heartbreak. 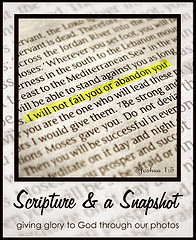 They aren’t all happy stories, but I love how they reveal God’s truths in good and bad situations. Unlike before when their episodes continued chronologically from the previous seasons and are numbered accordingly, these episodes are not. Like before, these audio dramatizations are based on true missionary stories of the Brinkman family and their friends. They share more about the real stories inspiring season six here on their website. They are offering my readers 10% off through the end of this month! Use code FALL10 through October 31st.